Kardashian Kolors Nail Polish Collection Kardashian Sisters are Reveal her Nail Polish Collection. 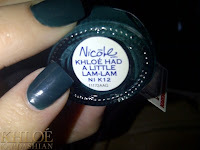 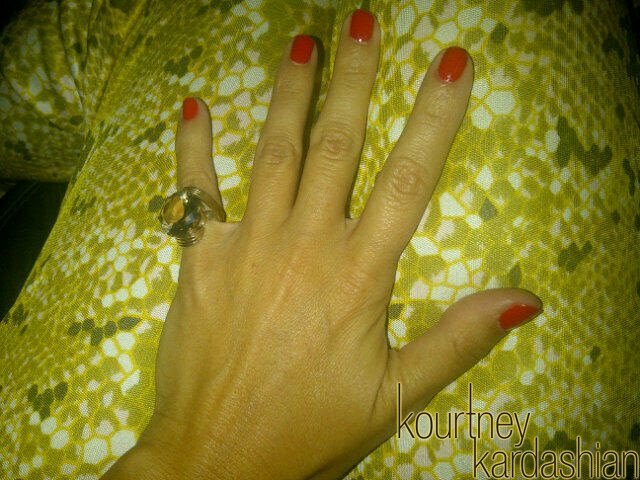 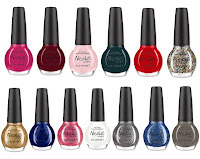 Kim Kardashian wrote on her blog "I am so excited to reveal the names of our new Nicole by OPI Nail Polish Collection. Kendall, Kylie, Kourtney Kardashian, Khloe Kardashian, my mom and I all have our own shades. 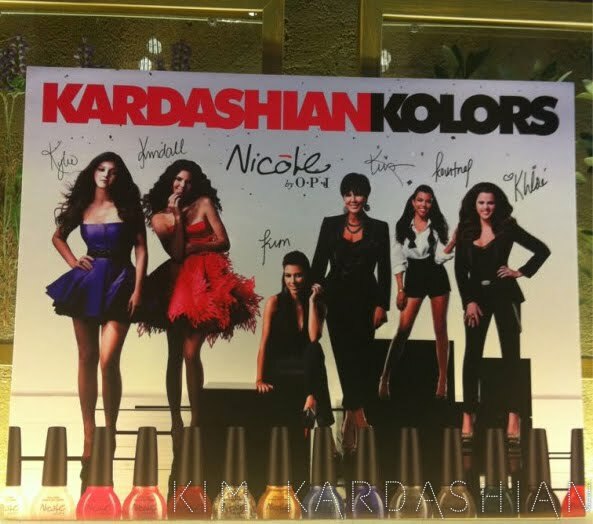 All Kendall-ed Up, Sealed with a Kris, Kim-pletely In Love, Khloe Had a Little Lam-Lam, Kourt is Red-y for a Pedi, Rainbow in the S-kylie. 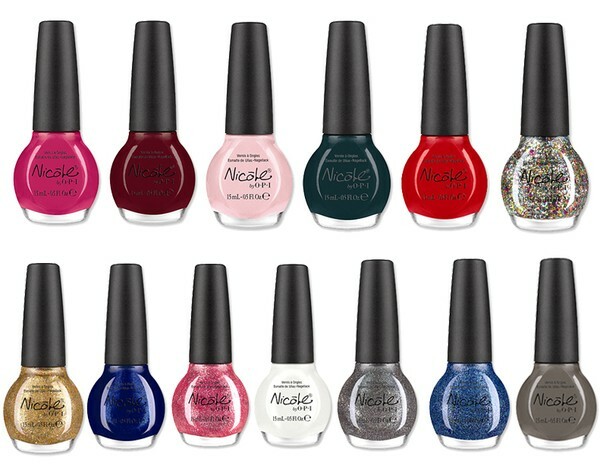 And bottom row, left to right: Disco Dolls, Listen to Your Momager, Wear Something Spar-kylie, It’s All About the Glam, Follow Me on Glitter, Kendall on the Katwalk, My Empire My Rules. 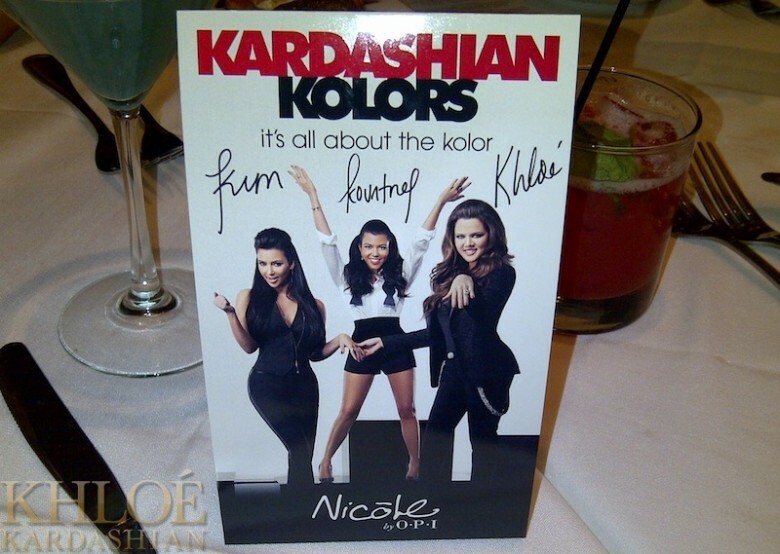 She also said "I’m obsessed with these names!!! I think my favorites are Kim-pletely in Love and Follow Me on Glitter."